When you can see the thinness in your hair, your scalp is more visible and when you comb you have to throw a lot of your torn hair. It means you are suffering from hair loss. It happens steadily. In medical terms, it named as alopecia. Hair loss can be found in male and female. But, the percentage of baldness is present in males the most. There are two terms for hair loss in male and female. Male pattern hair loss and female pattern hair loss, the male pattern is more of genetic kind and female is more stress centric. Very first sign comes from your hairbrush or comb. It is a noted fact that humans every day loses 100 strands and regains this number on the same day. What if, the same numbers of hair are not getting back? Yes, then it is the sign you are in tough luck. The other symptom could be dryness and roughness or highly oily scalp. One can feel irritated by the continuous itchiness over the head. If your forefathers were partially or completely bald, then this should also be considered as a sign that the hair loss may be on its way towards you. Take precautions as much as you can. Hair loss causes are many. However, the good news is every cause is curable and if not technology is available to help you in the regard. Natural Cause includes genetic issue which comes from your parents or from elders in a family like uncles and aunts. Ageing, is also a natural cause, no one can stop their age from growing and whilst in the process, human body starts getting weak and starts a reduction in the capacity to retain nutrients. 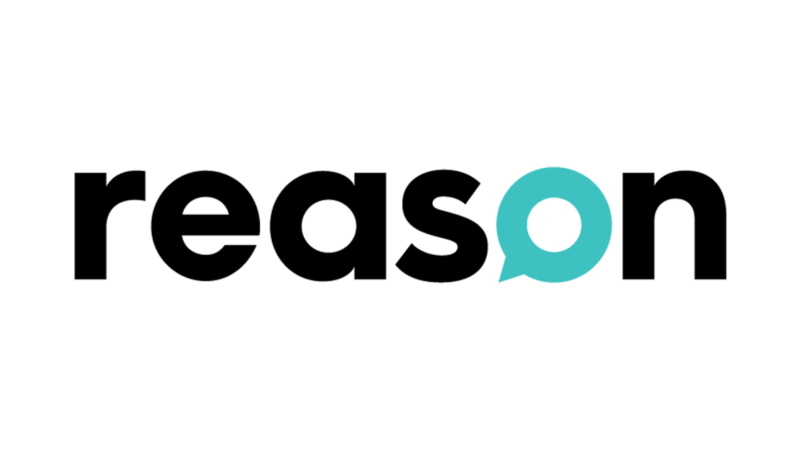 Pregnancy can also be a reason. Here it is very simple to understand as when you are pregnant your hair become thick because oestrogen starts circulating heavily and after the birth of a child, the circulation of oestrogen comes down at the same level it used to be. Menopause is the condition when hormones misbalanced which causes hair loss. And, puberty again is the hormonal changing conditions due to which the hair starts to get thin. Unnatural causes are the causes such as using harsh hair and skin products that contain a chemical which is not human-friendly if consumed for a long period of time. 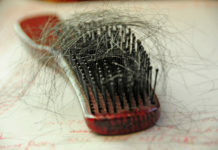 There are also some medications which cause temporary and sometimes permanent hair loss. These medicines are majorly for diabetes, cholesterol, blood pressure and birth control. Skin infections also cause hair loss. Such infections take place when an individual lacks in keeping the basic hygiene causing dandruff, dust, dry scalp etc. Hair tore out if one has the habit of keeping tight ponytail and braid. 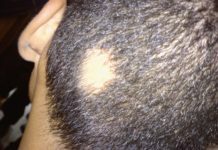 Alopecia Areata: Unusually, loss of a large group of hair in areas around your scalp. Telogen Effluvium: This is a condition of systemic diseases where more hair falls out. Trichotillomania: This is a habitual condition of a person where they unknowingly due to stress and anxiety twists and pulls out hair. Yes, it is possible to prevent hair loss causes. Maintain hygiene. Wash your hair on a daily basis and protect from dust. Use products which include natural ingredients. Take adequate amount of nutrition. Vitamin B and iron are highly recommended to the people noticing hair loss symptoms. 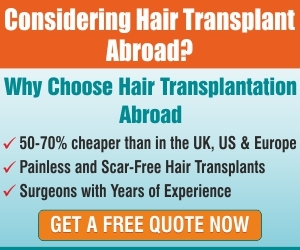 Previous articleHair transplant is a need of today!